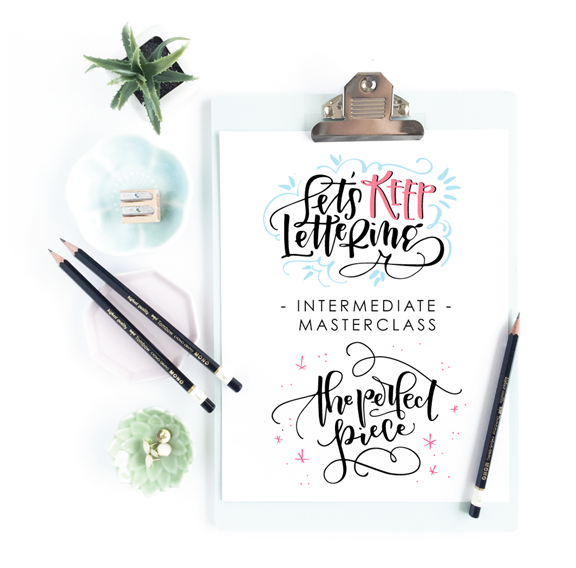 Okay, you've mastered the basics of lettering, you're feeling comfortable, but there's something more. There are intermediate level skills that just learning the hand lettered alphabet won't actually help with. And I have so much that I can teach you! 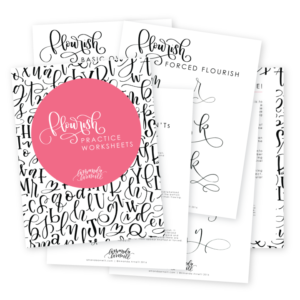 Learn everything about flourishing, composition, more lettering styles and so much more. 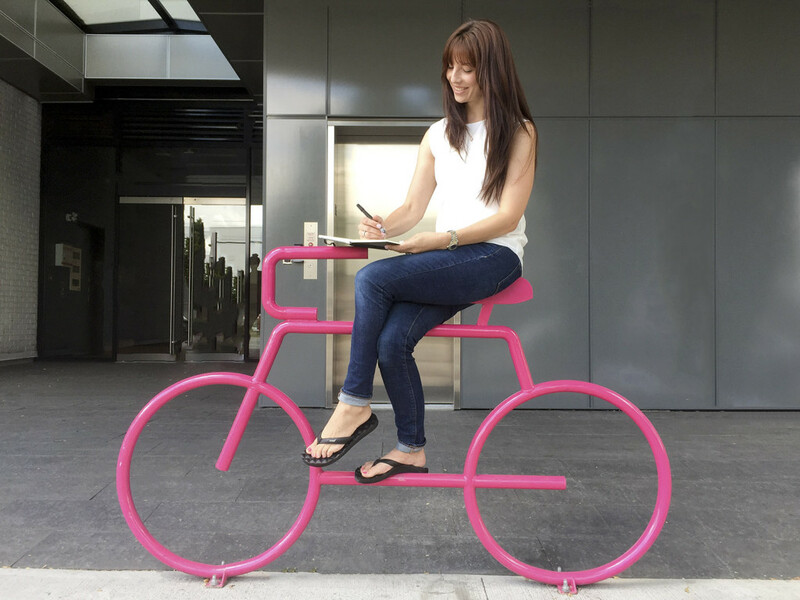 This is how you take your work from basic to unbelievable! Basic lettering looks even better with flourishing. This one week email course teaches you the foundations of flourishing so that you can flourish like a boss. Sure, there are basic pens and paper that you probably already have, but there's more as well. Check out my full list of favourite supplies to find your next gem. I have a library full of resources, downloadable pieces, worksheets and more just waiting for you. Get your access here! There's even more on the blog! 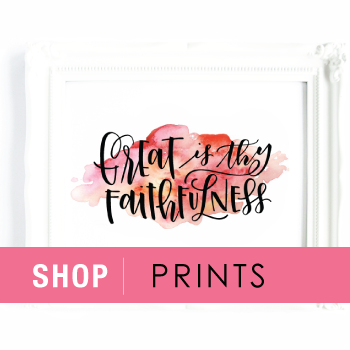 From freebies to lettering info to highlights of other lettering artists, learn more about lettering right here. 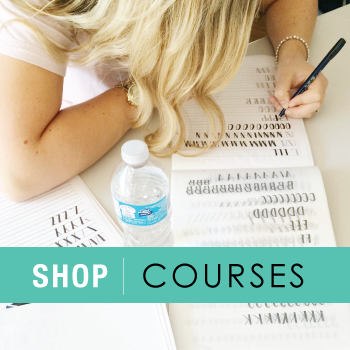 There are so many more courses coming up this year! 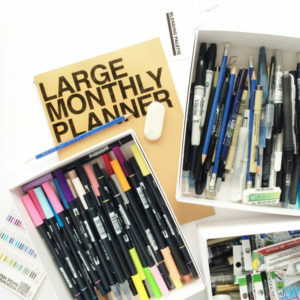 See the full list with expected release dates so you can plan your next lettering goals. 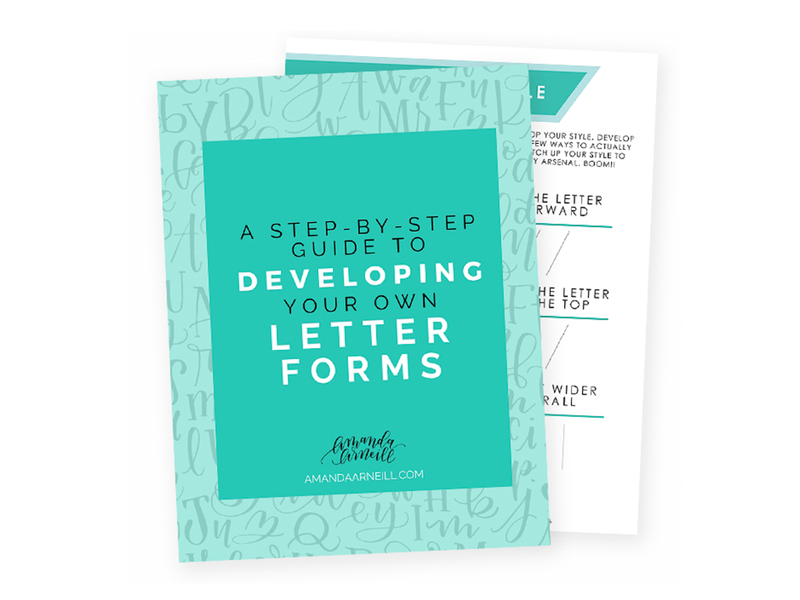 Sign up now for the free letter better series! 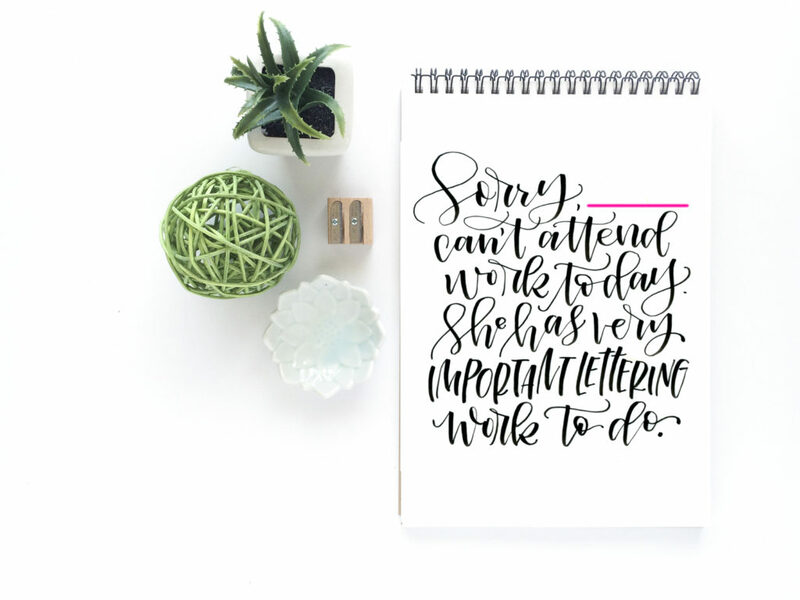 "I don't have a ton of time to practice my lettering, so I try to get practice in with the headings of my work lists -- I am always trying to letter the word 'work' and always struggling! I just watched your video and it was like a light bulb went off! 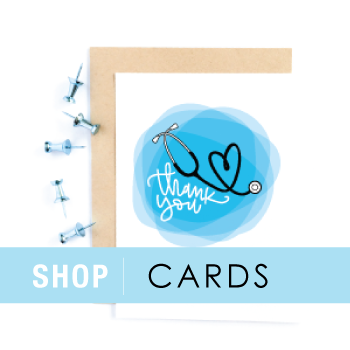 I just wanted to share how helpful I found your video and how much I love love love your work and the resources you provide!"